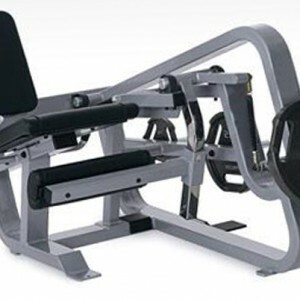 Fed up with seeing that tired broken ab cradle in your gym? 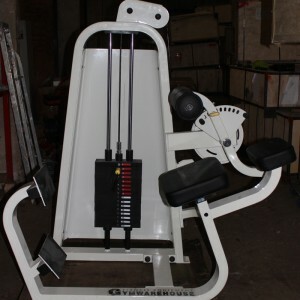 A great piece of gym equipment for working the abdominal muscles, a popular choice in the gym! If you want that six-pack, then look no further! 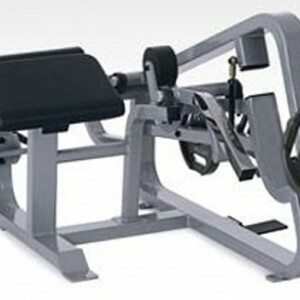 This machine has had very little use and been in our showroom for staff use. 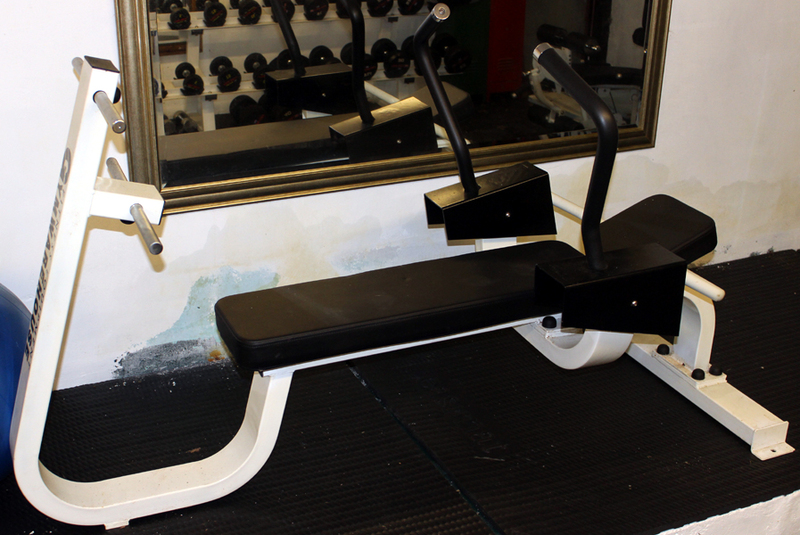 Why not throw out that tatty cradle and get a proper pro bench instead. 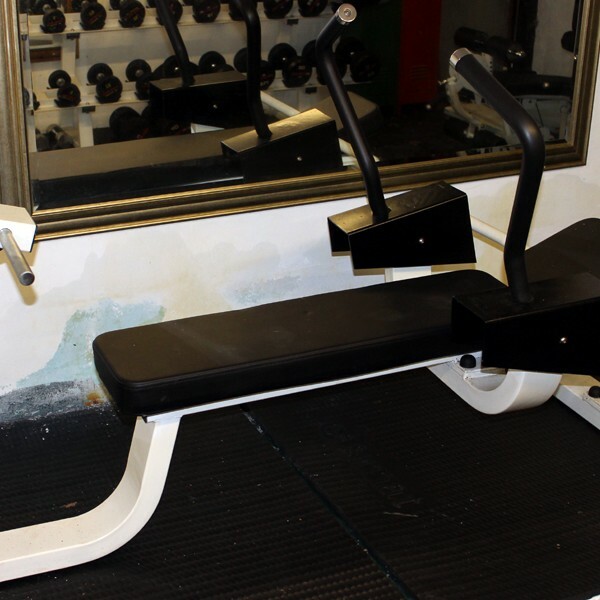 Practically unused, Grade 2, Good general condition, paintwork ageing.